20 most recommended museums in Kyoto! 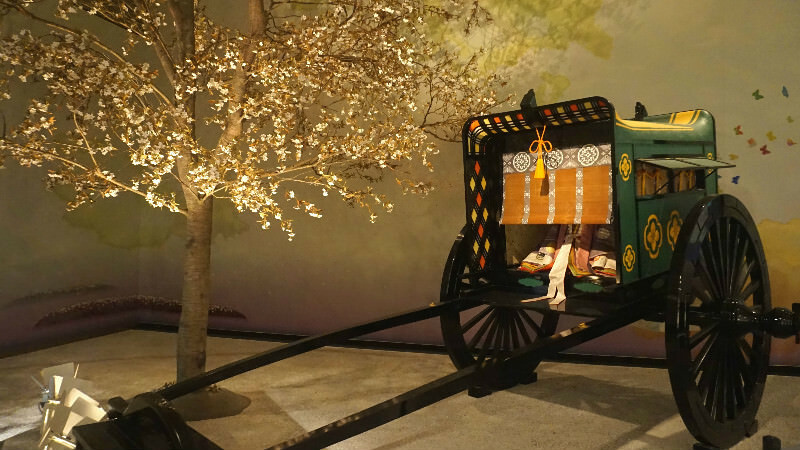 One Sharing Kyoto writer chooses the best 20 museums in Kyoto! Did you know that there are many interesting museums in Kyoto? There are museums of all genres and time periods in this ancient capital where old and new things live together in harmony. There are museums that house historic artifacts from the prehistoric ages to the modern ones, but there are also ones that show contemporary art, and lately, there are many interesting museums putting the spotlight on the weirder parts of life. 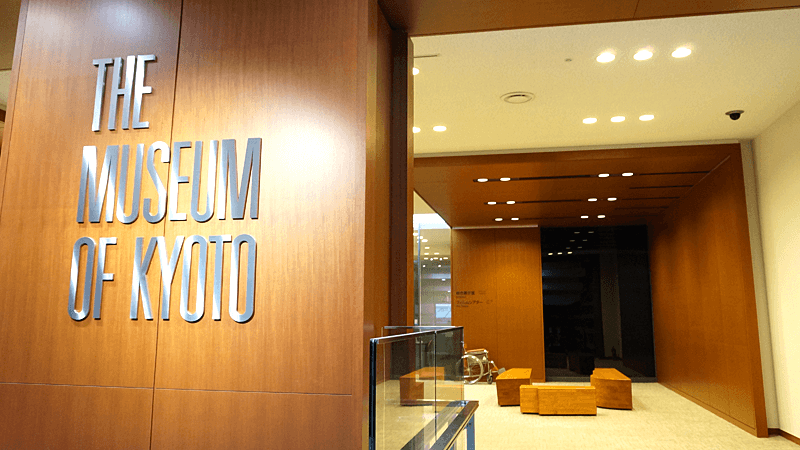 Here are the top 20 museums where you can get to know what happened in Kyoto and what is happening in Kyoto right now! 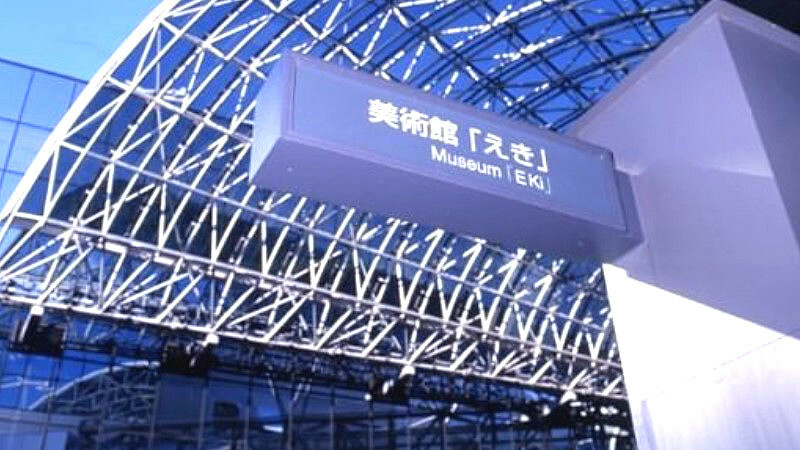 Museum Eki Kyoto is inside the Kyoto Station buildings, and they mainly hold thematic exhibitions of paintings, photographs, picture books, comics, pottery, and other genres. 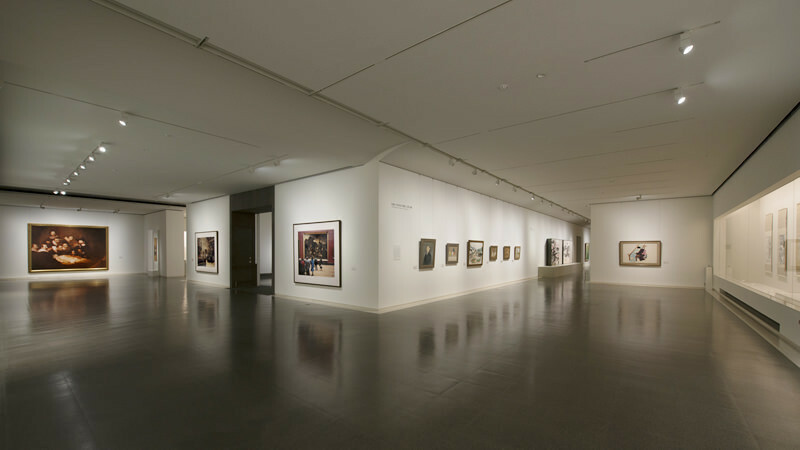 Usually, their exhibitions are about things that are “the talk of the town” right now. The Bento Box Museum shows bento boxes from the collection of Hanbey Fu, an old and established shop selling Kyoto-style fu, or wheat gluten. 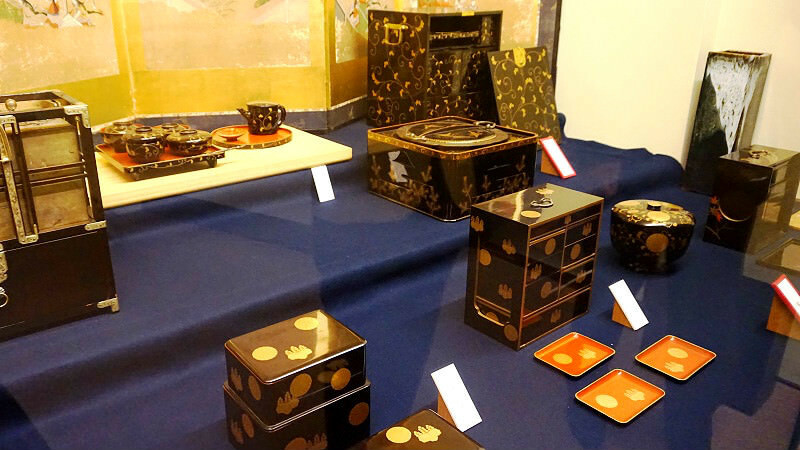 At the Bento Box Museum you can see luxurious bento boxes used by the samurai and court nobles, but also other bento boxes, of every kind. Japanese traditional sweets are an important part of Kyoto culture. 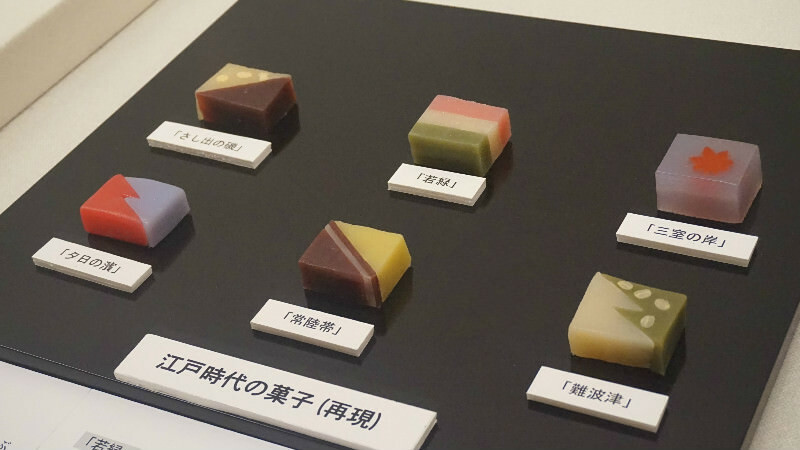 Here at the Kyoto Confectionary Museum you can get to understand the history, culture, and beauty of these sweets made with the greatest care. On the benches on the first floor you can enjoy a cup of matcha and freshly made sweets. At Kinshi Masamune Horino Memorial Museum you get to see how they used to make sake and see how they make Kyoto craft beer. 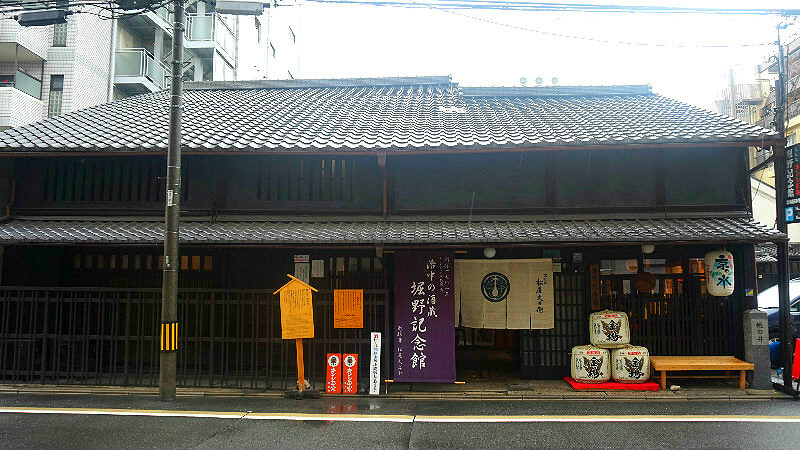 Most of the sake museums in Kyoto are in Fushimi, but this one is conveniently located close to the city center. 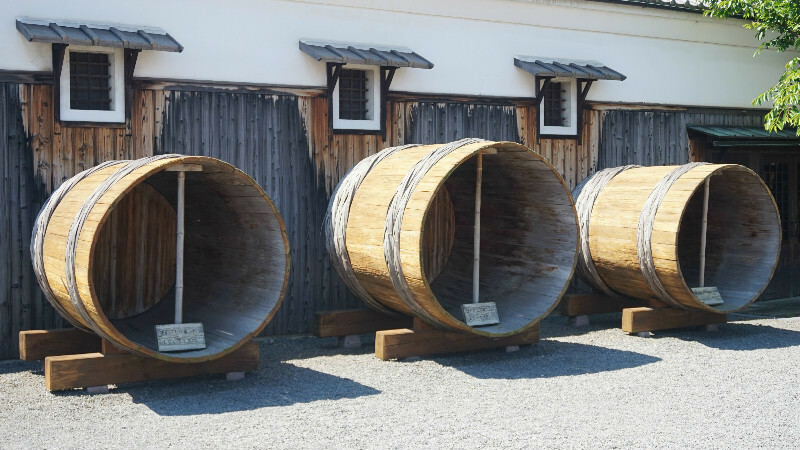 After touring the museum, you can taste the craft beer they make using the famous well-water from the inner garden, and of course the sake they make too. Terada-ya can be found in Kyoto’s Fushimi area. Terada-ya is famous as the hotel where the Terada-ya incident where the famous samurai Sakamoto Ryoma was attacked by samurai officers. You can still go inside and take a look at the historic building, but you can also stay at Terada-ya too. 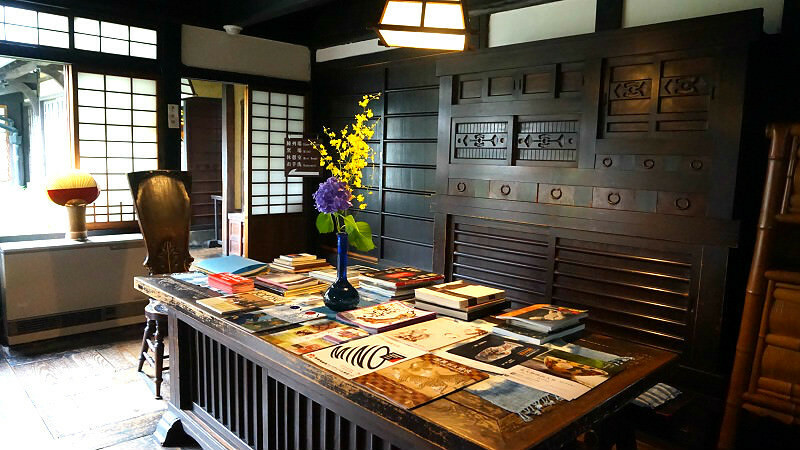 Hosomi Museum is in the Okazaki area of Kyoto, and they mainly have Japanese art on display. 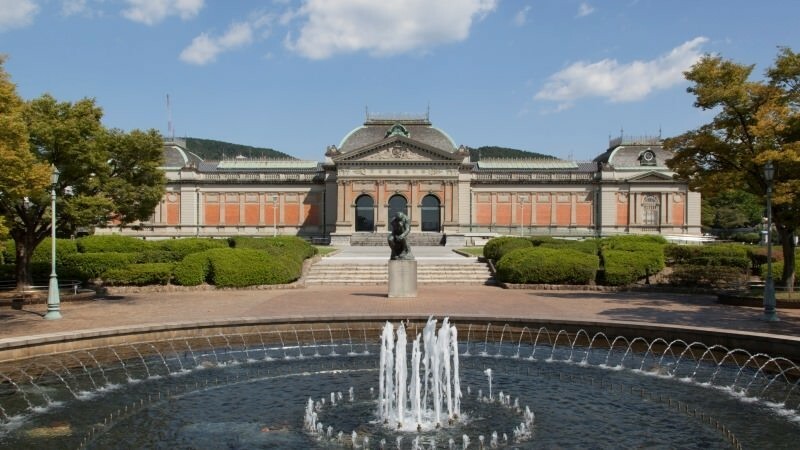 The museum has a wide variety of artwork on display like paintings by painters of the Rinpa school, and the famous painter Ito Jakuchu, and ink wash paintings, Buddhist art, and crafts from the Azuchi-Momoyama period in the late 16th century. This museum focuses on a love story written in the Heian period, around a thousand years ago, called The Tale of Genji. At the museum you can get to see what kind of elegant life the nobles of that period lived and what kind of things they used in their daily lives, and also watch educational videos and look at information panels. 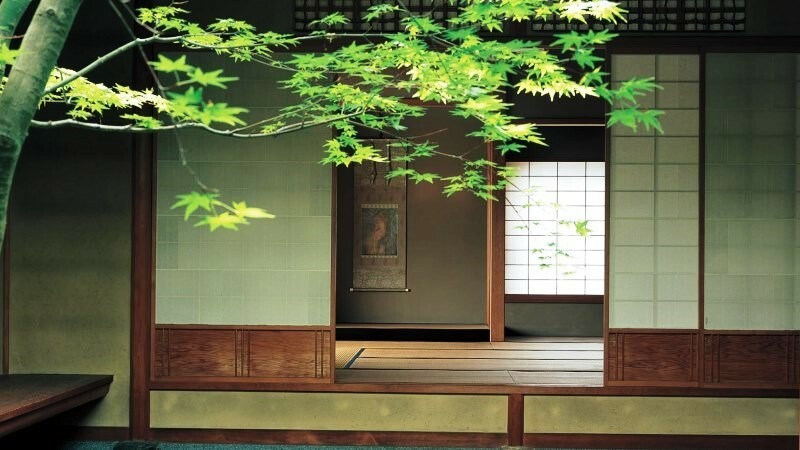 At the Museum of Kyoto you can watch videos about the history of Kyoto, starting all the way back from over 1000 years ago in the Heian period, all the way to the Showa period in the 20th century. There is also a movie theater where you can watch classic Japanese movies. Ryozen Museum of History in the Higashiyama area exhibits items used by the Shinsengumi special police force and Shishi political activists during the Bakumatsu period, the last years of the Tokugawa shogunate. 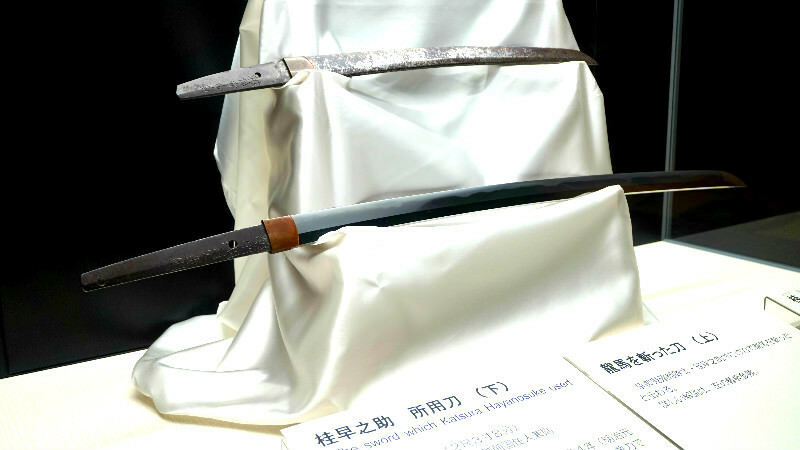 You can see swords and guns on display that they actually used, and there is also a place where you can have your picture taken wearing the Shinsengumi uniform. The Kyoto Ceramic Center is located in Gojo-zaka, in Higashiyama, which is the birthplace of Kyo-yaki and Kiyomizu-yaki ceramics. They have pottery on display by the masters of the art form, but also by young aspiring artists too. Some of the artwork is on sale. The National Museum of Modern Art Kyoto houses all kinds of modern artworks especially by artists who have a connection to the Kansai area and Kyoto, like paintings, woodblock prints, pottery, and sculptures. The museum building is big and there is a café and a museum shop too. Gekkeikan Okura Sake Museum is in the sake producing area of Kyoto, Fushimi. 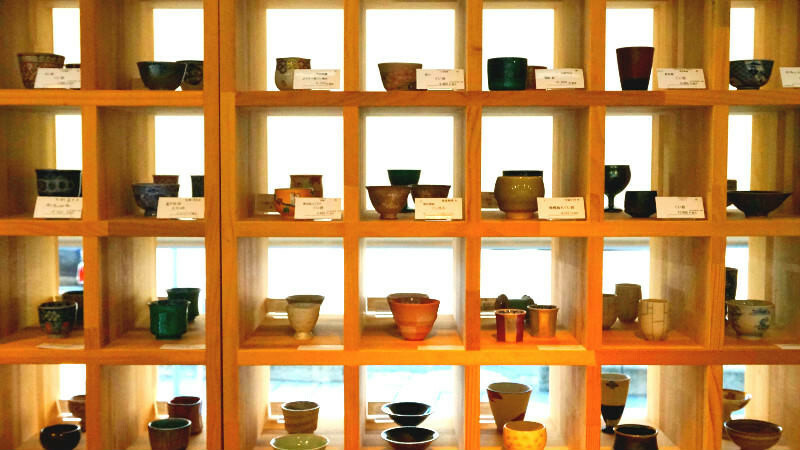 At the museum you can learn about the history of sake like how sake used to be made. If you make a reservation you can also have a look at how they make sake today. Forever Museum of Contemporary Art just opened in Gion in June 2017. They mainly exhibit modern art, and their main collection is of Yayoi Kusama’s works. They are going to hold many kinds of exhibits from now on. The building is traditional and even has a Japanese garden. This popular and famous museum is in Okazaki. The museum mainly exhibits art made after the Meiji period (1868-1912) made by artists who had some kind of a connection to Kyoto. 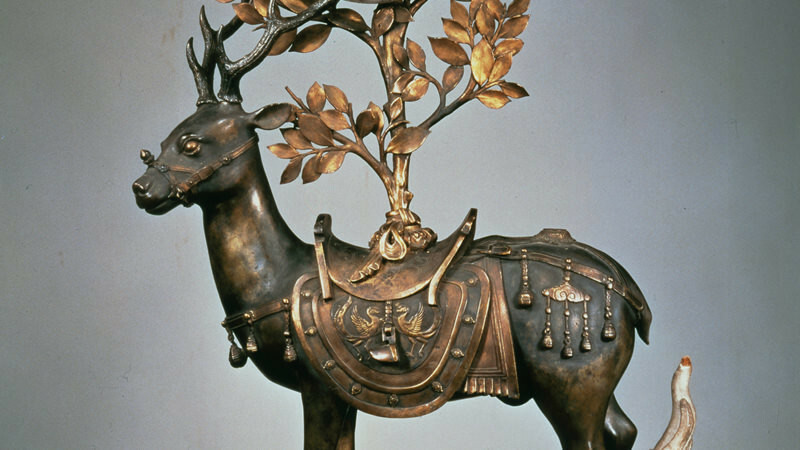 Their collection includes Japanese paintings, oil paintings, sculptures, and calligraphic works of art among others. This museum of modern art is in Gion, and it can easily be recognized by the narrow five-story buildings it’s located in. The museum houses works by such famous artists as Kitaoji Rozanjin, famous for his pottery, and they hold exhibits of different themes periodically. On the highest floor you will find a Japanese garden with an open ceiling letting in light. 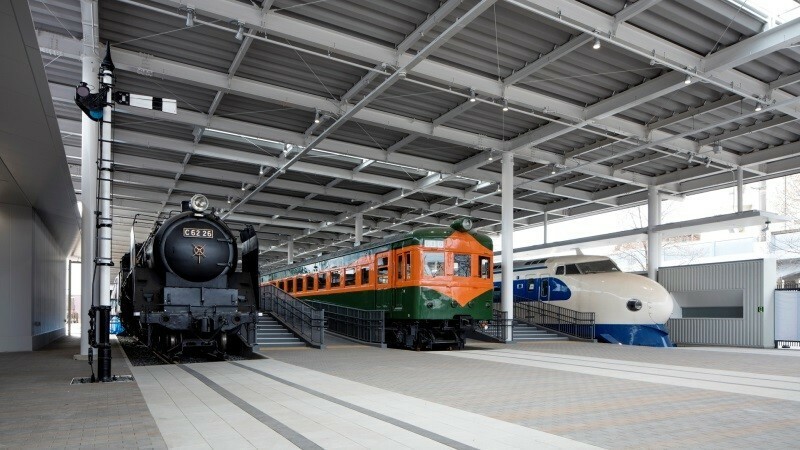 The Kyoto Railway Museum opened in 2016, and at the museum you can see trains, read about the history of railways, and understand more about how train carts are made; at this museum you can learn about all things having to do with railways. You can see old nostalgic trains, but they also have some new ones on display too. They also have events to do with trains that can be enjoyed by the whole family. 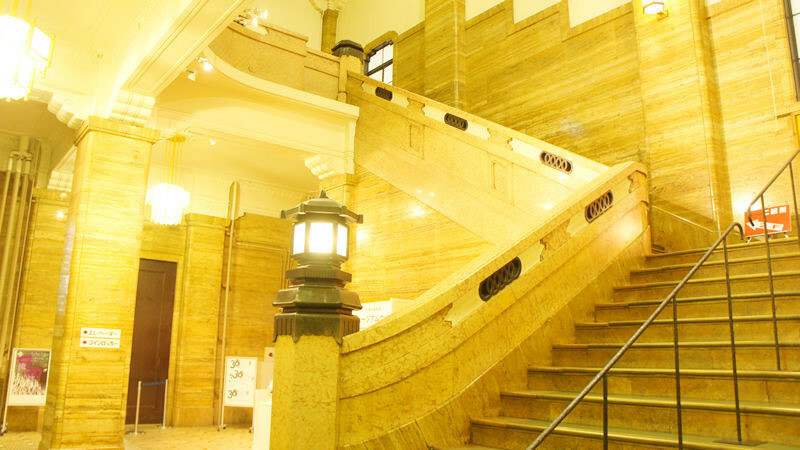 Kanji Museum close to Yasaka Shrine is the first kanji or Chinese character museum in Japan. 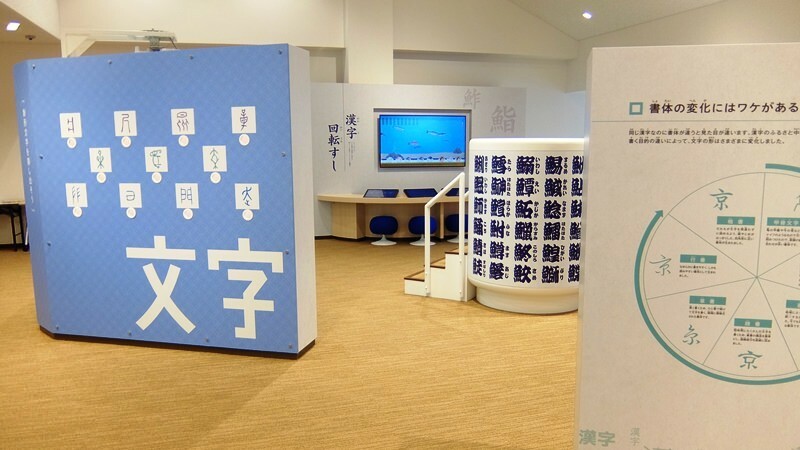 You can learn about the history of the characters, like how they are structured, but you can also play kanji games and answer kanji quizzes at the museum, so it is a lot of fun. This museum actually used to be an elementary school, but now it is a museum of manga or Japanese comics. They have all kinds of manga from really old ones to new ones, around 50,000 books, and you read all of them freely. 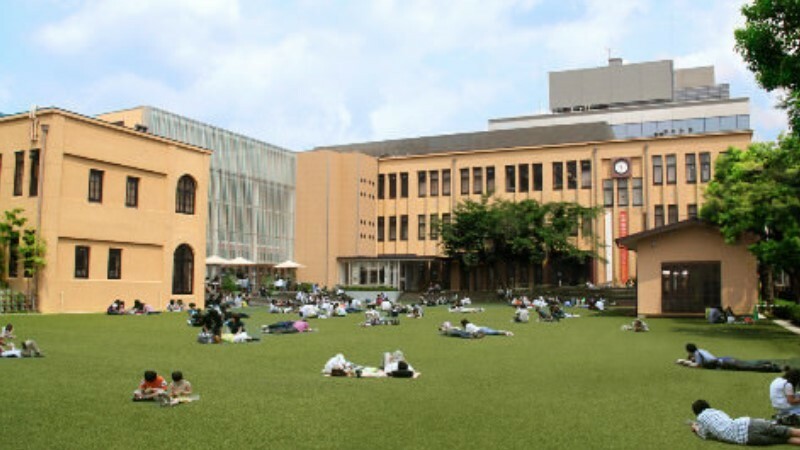 You can also lie back on the lawn in front of the museum and relax while reading manga. Kyoto National Museum is an especially famous museum in Kyoto, and it was already founded in the Meiji period (1868-1912). 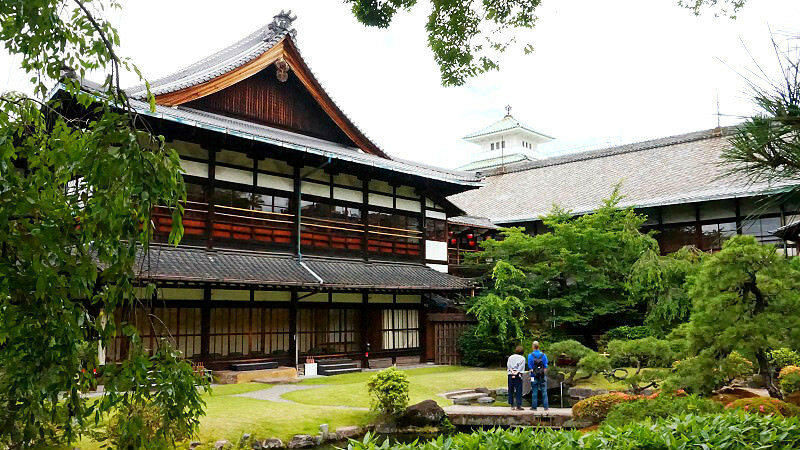 The museum mainly exhibits items that have something to do with the culture of Kyoto, and among these items there are national treasures and important cultural properties of Japan. The beautiful museum building made of red brick has a retro-feeling to it. 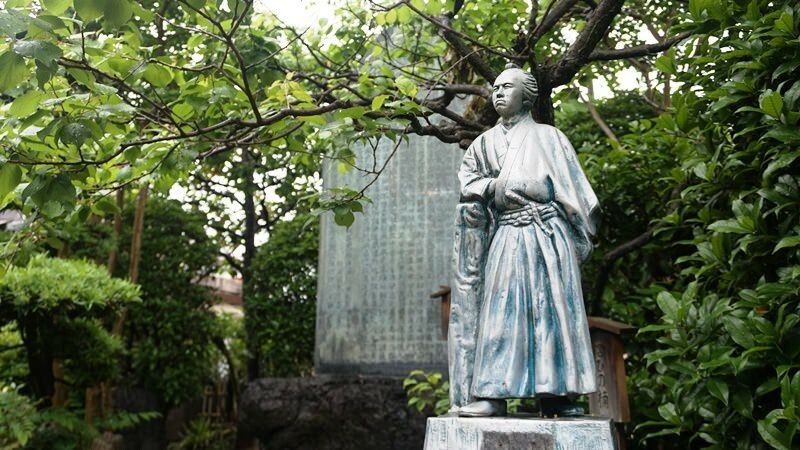 The house and workshop of the Showa period master artisan Kawai Kanjiro is now open as a memorial museum. Inside the machiya-style house, you can see his pottery and furniture made by him everywhere. The feeling of this house is like someone actually lived there and inside, you start feeling a bit nostalgic. The works of art are not in showcases, but you can see them up close. Kyoto is surprisingly great for seeing art, not just seeing temples. I would like to recommend you try to fit some museums into your Kyoto itinerary and enjoy the old capital’s culture through its museums.